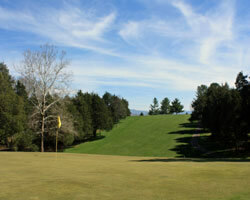 Serenity, Beauty and Fun Shenandoah Golf. The idyllic setting of Luray, Virginia wedged between the Blue Ridge Mountains and Shenandoah National Park to the east and Massanutten Mountains to the west is also home to one of the most famous collection of subterranean caverns in the U.S. Part of this attraction is Caverns Country Club Resort, a most enjoyable resort-style layout, designed over a rolling landscape adjacent to the Shenandoah River and in the shadows of the magnificent mountain ranges. 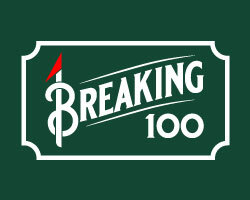 A short 15 minutes off I81 along US Route 211 the Malcolm Purdy design, opened in 1976 featuring narrow, undulating, fairways and deceptive greens. 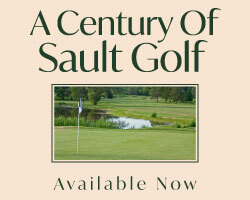 With a modest clubhouse and prideful, local feel, the course is a special place to enjoy a round. From the opening tee shot perched high with stunning views, to the stern finishing hole, Caverns Country Club is a splendid shotmaker's experience filled with variety, value and fun. The opening hole may be one of the prettiest views anywhere. 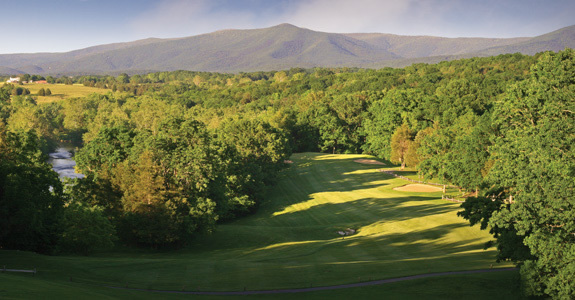 The elevated Par 5 is framed by the historic Shenandoah River left and pristine farmland and the stunning Blue Ridge Mountains in the distance. Once you have soaked up the sights, favour the right side of the fairway to avoid rolling off the left side slope in the landing area. It is all uphill from there to a high perched green and more gorgeous views. The 3rd Hole is wonderful short Par 4. A tight dogleg right, the best place for your tee shot is down the right side and let it funnel to the middle of the fairway. The green slopes heavily from right to left so high and soft is needed on your second to have a chance to hold the surface. The slinging dogleg 11th plays sharply right off the tee. Either lay back to the top of the hill or get gutsy with a huge left to right drive leaving a short pitch from the valley below the green. The Par 3 12th is a deceptively wonderful hole. 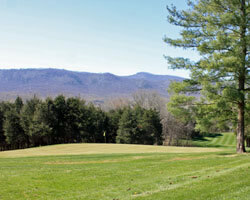 Playing uphill to a green fronted by a sharp fall off and the backdrop of the Blue Ridge Mountains, makes club selection as tricky as the putting surface.